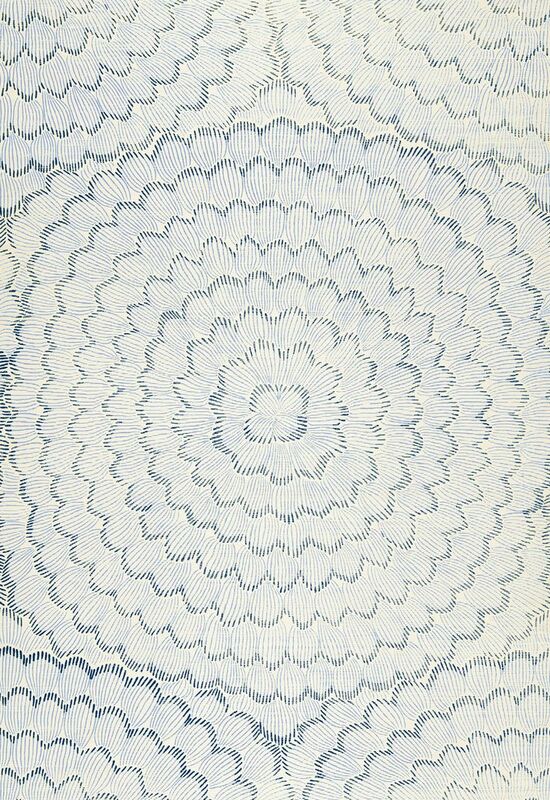 Wallpaper got a bad rap after years of overuse in the 70s. Today it’s back and used in a much more restrained way. 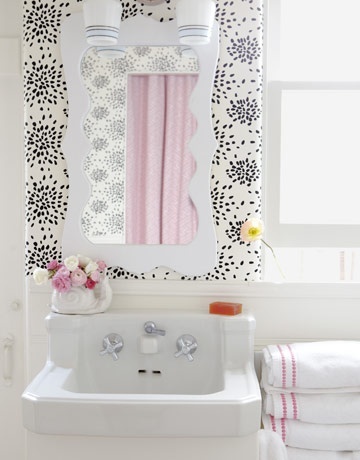 As a focal point in a room, consider getting your feet wet by simply decorating one wall for a dramatic effect. 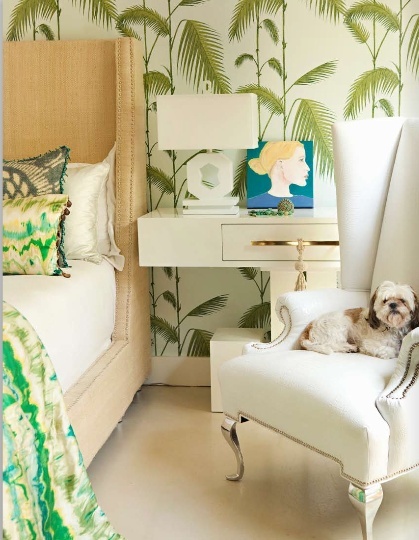 Tropical palm leaves from Cole and Son on this bedroom wall act like a headboard. 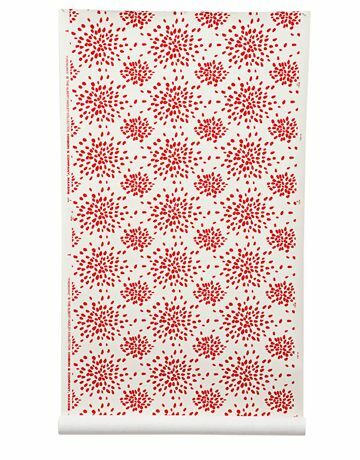 Even British tea towel and scarf manufacturer Laura Ashley has reemerged and entered the wallpaper craze. 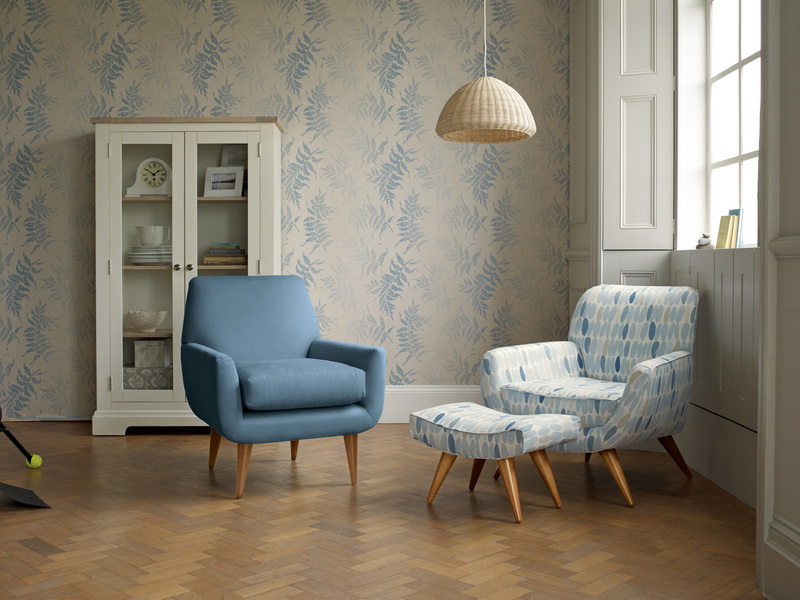 Her Bracken Seaspray wallpaper is a refreshingly modern twist on her Victorian floral patterns of the past. 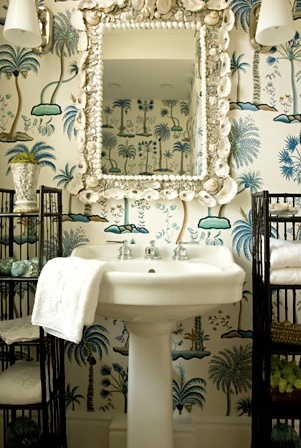 It’s pure jungle love in this whimsical powder room featuring Congo by Clarence House. Albert Hadley for Hinson’s Fireworks paper breaks up the sterile white in this little girl’s bathroom. Their punch-colored red as is a daring but stylish choice. 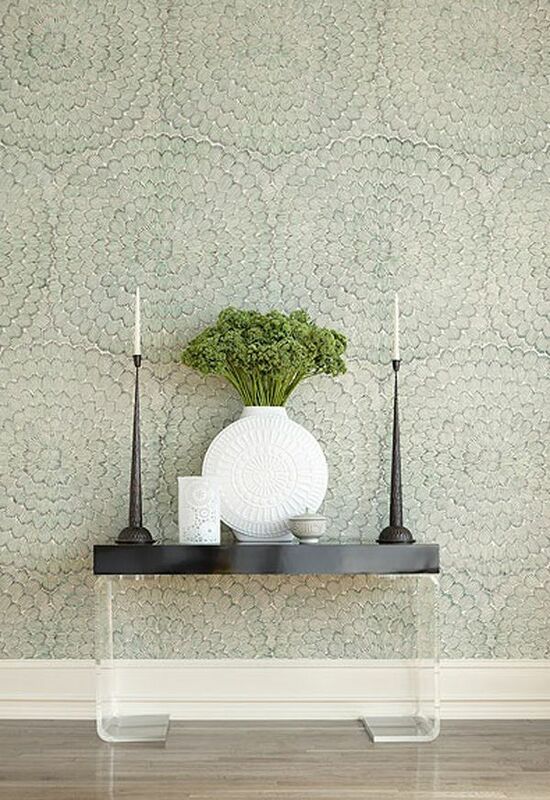 Celerie Kemble’s Feather Bloom from Schumacher is light and airy and adds sophistication to this beach house entryway. 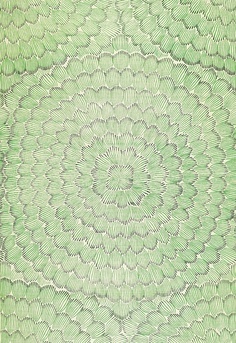 It comes in four colorways including ocean-hued Two Blues and Emerald. 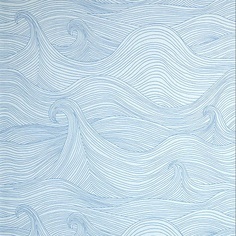 Abigail Edward’s serene Seascape design would add some texture to a bathroom wall. The bottom line? Don’t be scared. Be bold. And remember; it’s just a wall.